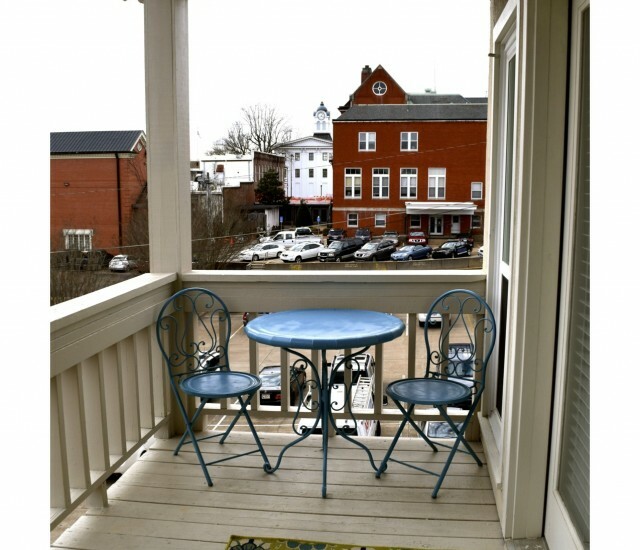 Available year round, East Jackson Guest House is located just one block from the historic Oxford Square. With 2,500 sq ft and 4BR/3BA, our condo is the most spacious vacation rental in the downtown business district, and it has its own private garage and parking area that accommodate up to 5 vehicles! You can even enjoy a view of the Courthouse from our two private balconies. East Jackson Guest House is owned and operated by Oxford locals, and we pride ourselves on providing guests a wonderful experience while they are visiting Oxford. You may love living on the Square so much that you never want to leave!